Hi! 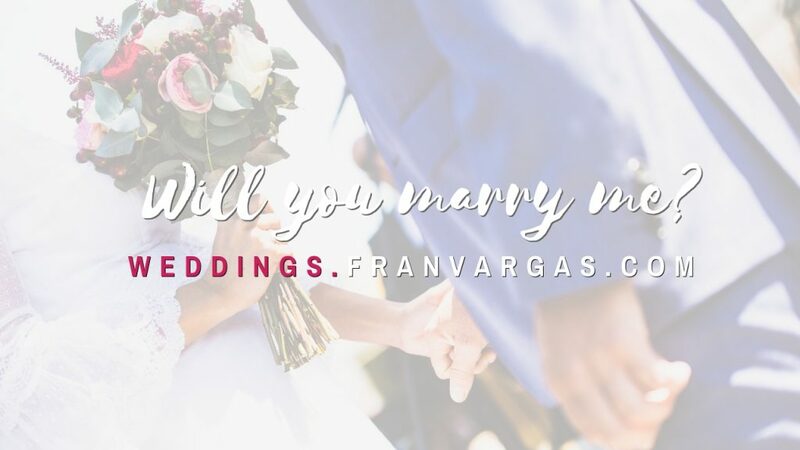 I’m Fran Vargas, international wedding photographer from Spain. I like to make my clients feel as comfortable as possible. My way to do it? Being professional while totally natural. I consider myself a perfectionist, thoughtful and original. So much has happened since you two started your love story and, this year, you decided to get married. Your wedding day will be one of the most important days, not only on your lives, but others such as your parents as well. There will be laughter and tears, there will be gentle touches and looks, there will be times to feel like you want to have fun and enjoy with your guests, and I will be there capturing and saving all those moments. 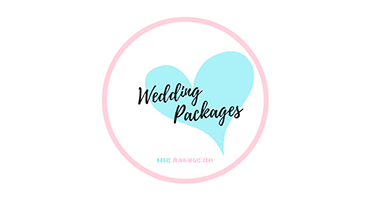 I will show your wedding day in the most real, original and elegant way as possible. The best details of the day, those looks that speak for themselves, I’m going to create memories that will make you remember your wedding day, the beginning of another chapter in your love story. Early in the morning, my first contact would be with the groom, then I would meet with the bride to get all the details and moments while he gets ready. My work will continue by accompanying the bride in the car to the place where the ceremony is held. Then the reception. My photography services will finish after an hour of your wedding dance. I will give you three USB (Pendrive) with all photos of both the wedding day and the pre wedding, one for you and the other two for the parents of each partner. Number of photos? I can’t tell you the exact amount of photos I’m going to you give you because every wedding is very different. I’m going to give you all photos already edited and without watermarks. Nowadays with so much technology, people forget how nice it’s to print photos but I love it and I think it transmit more having them in hand than on a screen. That’s why I will select the best moments of your wedding day, print and deliver them in an original form. A quiet moment at home, a coffee on the table and your wedding album in your hands, I offer the best quality wedding album in Europe, all of them made 100% by hand. 30% in order to reserve the day we sign the contract. 70% The rest of the payment will be made the day I deliver the finished material. 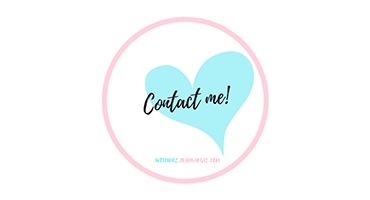 Finally, I would like for you to take a few minutes to fill out the contact form, providing me some information about you, when and where will the wedding take place, or any other doubt you have regarding packages (if any). I will reply within 48 hours.